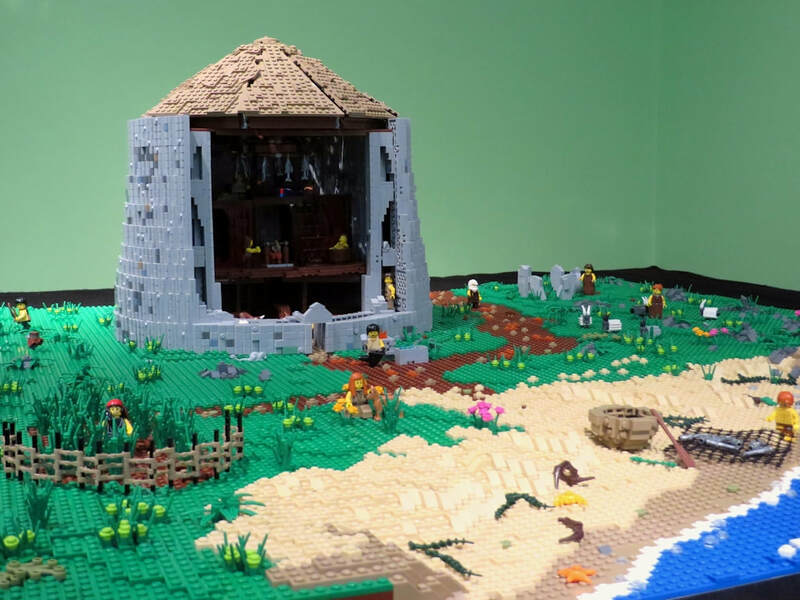 ​In our experience LEGO is an extremely relatable medium and an excellent way of encouraging children and adults to engage with history. 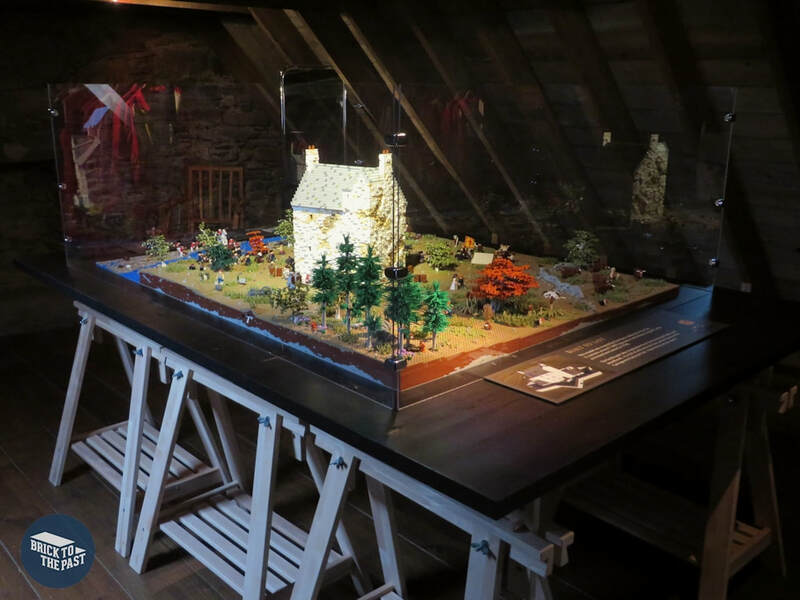 We have worked with galleries and historical organisations to provide models for exhibition and permanent display and are proud of the positive reception we've received. 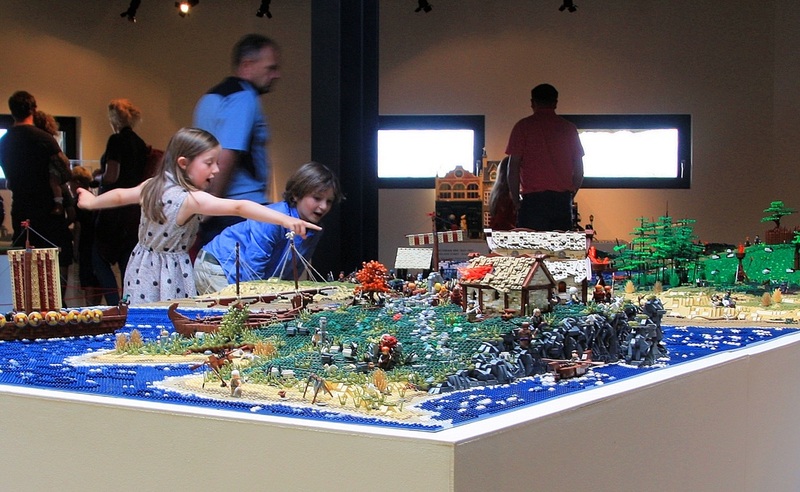 Our models are highly detailed and meticulously prepared. Our research process involves delving into primary and secondary sources and, whenever possible, field trips to historical sites. Prices depend on the timescales, size and complexity of the project. Contact us for a quote or further information.